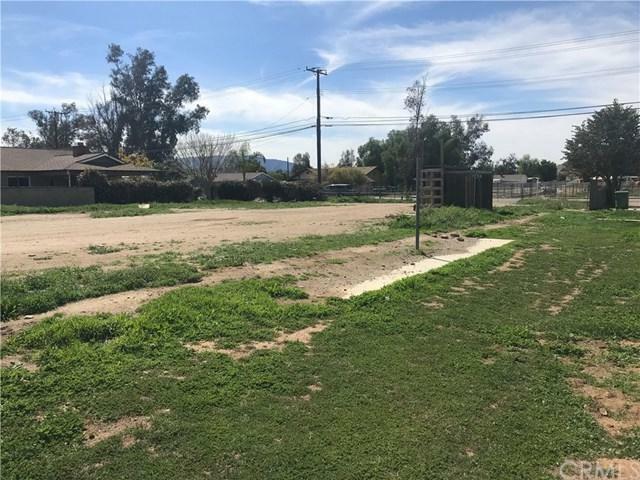 .6 acres of flat usable horse property now available in one of the best areas of Norco! There are so many possibilities for this great piece of land. Let+GGs talk about making your dreams of building something or investment come true! 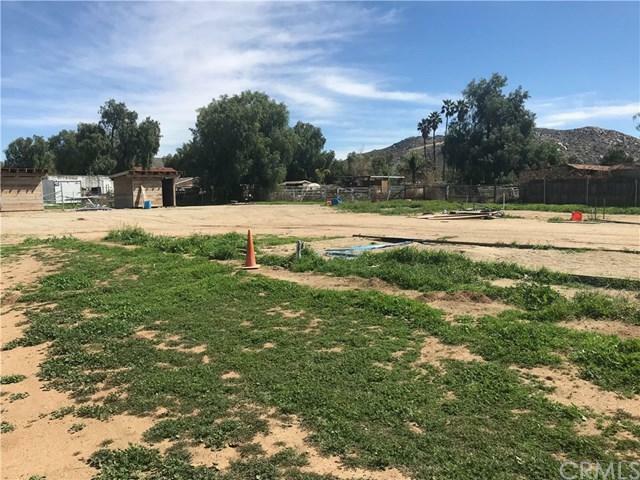 Located close to horse trails, plenty of retails and easy access to the 15 freeway. Call for a showing. Sold by Deana Jackson of Century 21 Olde Tyme.